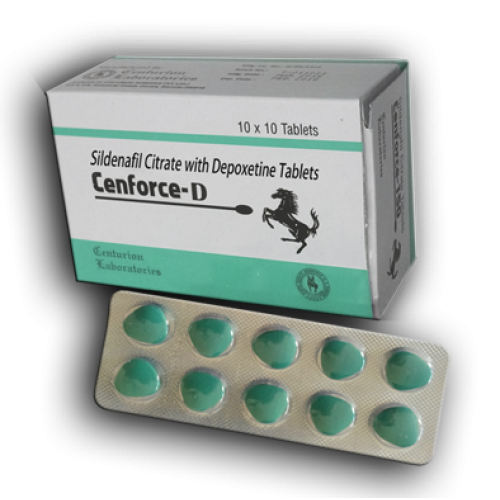 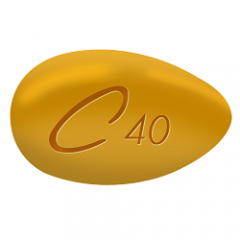 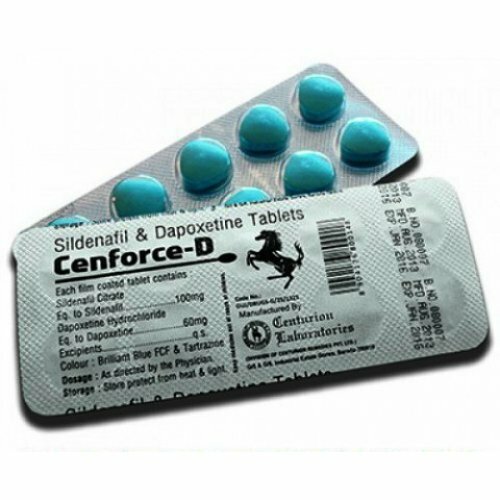 CENFORCE D 160mg x 30 contains 30 tablets. 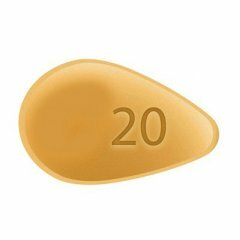 Tadora 20mg X 10 contains 10 tablets with 20mg of Tadalafil. 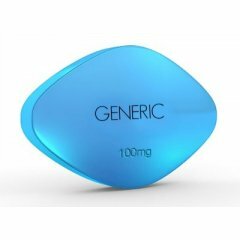 This Generic Cialis medicat..